Here at Health Foundations, we aim to provide comprehensive service and support to all our clients and families. We offer classes, groups, and special events throughout the year, and we encourage all of our clients to be a part of the special community here at Health Foundations. We feel so lucky and honored to serve all of our families and to stay connected with them as they grow. Class is held on the first and third Monday of every month. 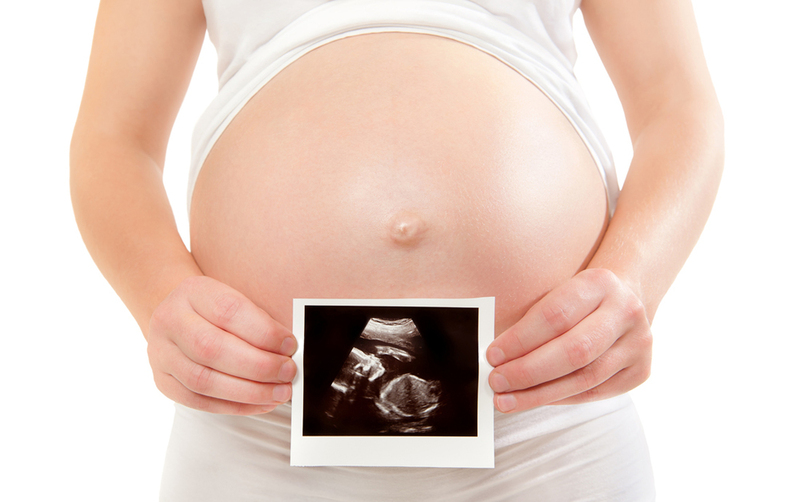 The Early Home Care Class should be taken between 30 and 36 weeks of pregnancy. This class is required. Sign up below for a Monday evening that works for you. Space is limited. Everyone is welcome! Natalie will be guiding you in a beautiful evening yoga practice. There is a suggested donation of $10. All of the proceeds will go to ESTHER Homes to support mothers and families in crisis. For as long as I can remember I have had a passion to make the lives around me better. Better, to me, has always had two major components: health and wellness. I believe that when we are physically healthy we can better serve those around us, truly becoming the best version of ourselves. This class focuses on getting off to a great start with a comfortable latch as well as understanding nursing positions and infant feeding cues. The class also covers nutrition for breastfeeding, breastfeeding supplies, and common concerns such as infant growth spurts. Class is held on the first and third Tuesday of every month. Sign up below for a Tuesday evening that works for you. We also have a free Parent Group that meets every last Monday of the month from 10:15am-11:15am at Pacifier in NE Minneapolis. This group is also toddler friendly; there is a play space for older children. Invite a friend! Please join us every Thursday from 2:30pm to 3:30 pm for Mama's Milk Hour. This is a wonderful way to gain support in breastfeeding in those early weeks. Come weigh your baby, practice breastfeeding in public, ask questions and connect with other mamas. This group is led by Sara Goff, IBCLC. It is free and open to the public. The series has a strong emphasis on the partner’s role and how the partner can support the laboring women. In fact, one class is taught by a Health Foundations dad, who shares tips and tricks for labor. Each class includes a birth video, relaxation technique or labor rehearsal, snack break and ample time for questions and discussion. The series will close with Health Foundations families sharing their birthing experience at the birth center. These are the dates that the series begins. Class cost is $300 per couple payable to the front desk. Class size limited. Please call the front desk to register 651-895-2520. Class cost is $75 payable to the front desk. Class size limited. Returning to work soon? Come to our class PumpTalk 101. We will teach you the ins and outs of pumping and storing milk after you return to your job. Sara Goff, IBCLC, our Lactation Specialist will be teaching this informative class. Health Foundations will have a "Back To Work Care Package" available for purchase. The kit will be $60 and will include: a Medela Hands Free Nursing Bra, Medela Milk Storage Bags, Medela Sterilization Kit, Breast Milk Storage Information Sheet, Mother's Milk Tea, and 2 Medela Storage Bottles. Join Jessica from Reverie Acupuncture for Community Acupuncture at Health Foundations. Go to Reverie Acupuncture for more info and initial paperwork.